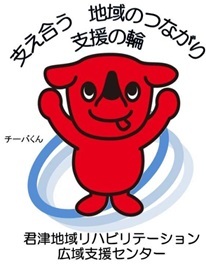 Copyright © 2011 Kimitsu Chuo Hospital. All Rights Reserved. Designed by JoomlArt.com. Joomla! is Free Software released under the GNU/GPL License.